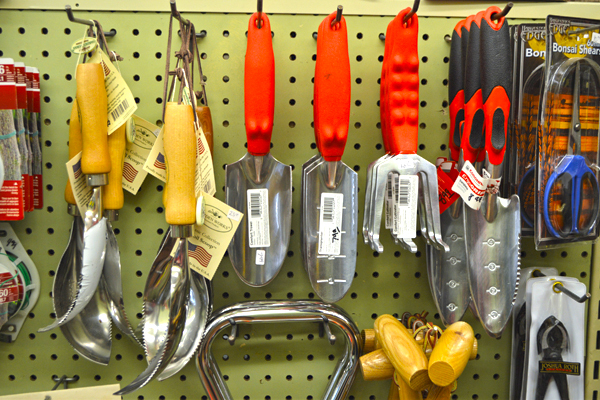 Casey's Garden Shop carries gardening tools and supplies from the rugged to the refined, ideal as gifts for yourself or your favorite gardener. Now you can transform your own paradise into something extraordinary. 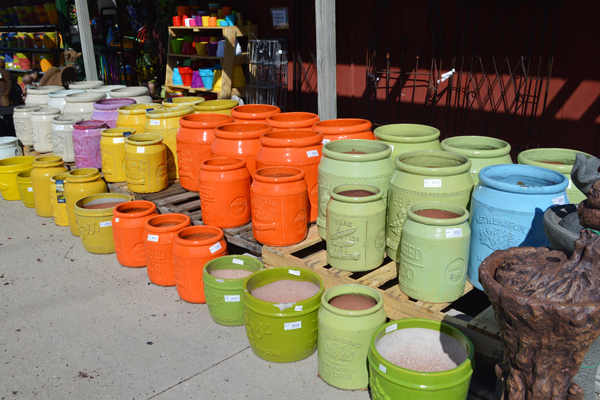 Casey's Garden Shop and Florist carries an exciting variety of garden art, planters in clay, resin, glazed, and cast stone, bird feeders, statuary, unique and soothing fountains, arbors and trellises, many exclusive to Casey's. 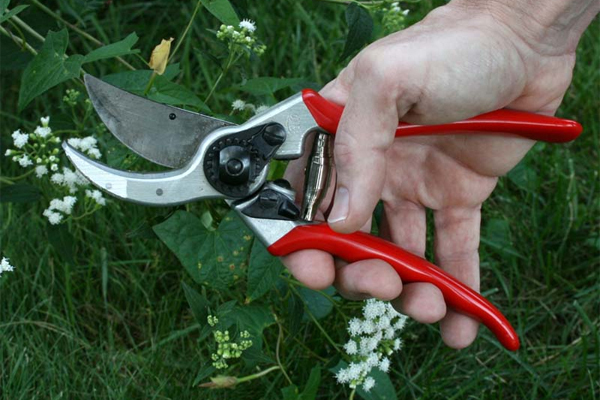 Our selection of tools will make all of your gardening chores easier. 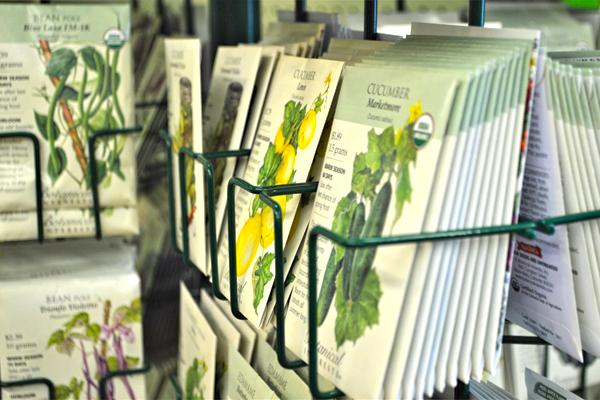 Casey's carries a wide range of packaged garden and flower seed from Burpee, Ferry-Morse and Botanical Interest, an heirloom seed company. 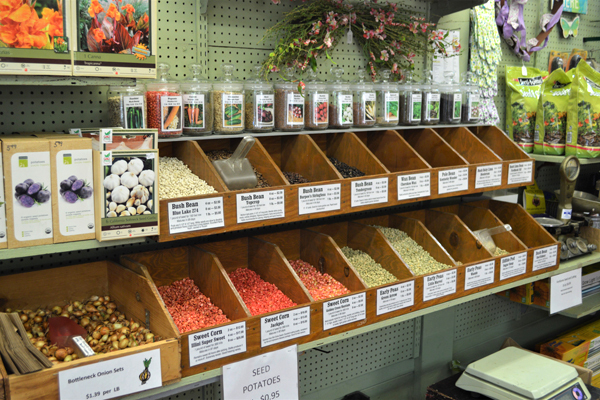 We also carry a large selection of bulk garden seed in our most popular varieties that will save you money! 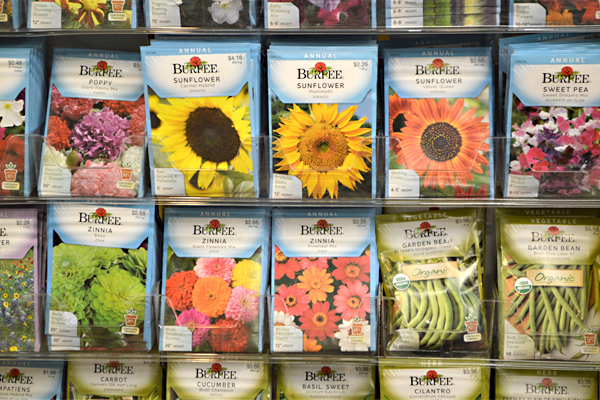 Our bulk wildflower seeds are a great way to start your wildflower/naturalization project with a mix of native grasses and wildflowers designed to attract butterflies, birds and honeybees. 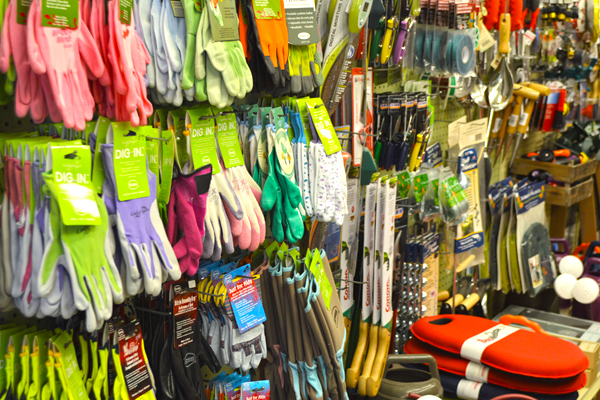 Gardening and landscaping is easier with the right equipment - and you'll find everything you need at Casey's! 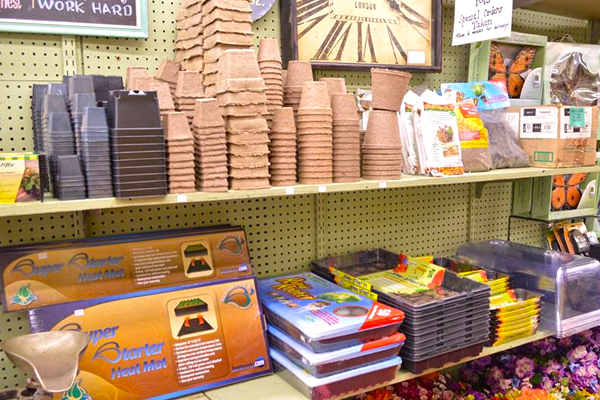 Better Earth Organic Compost - LOCAL! 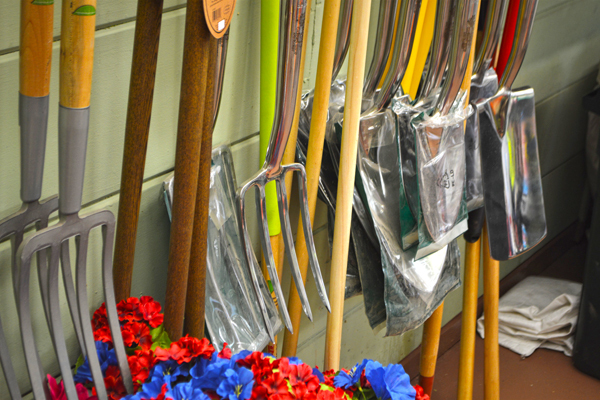 Have questions about tools, seed or gardening supplies?